EOS is a decentralized operating system based on blockchain technology, and it is an ERC20 token which could be stored on any wallet that corroborated with the ethereum platform. A private company developed the EPSIC network but later was released as an open source platform. 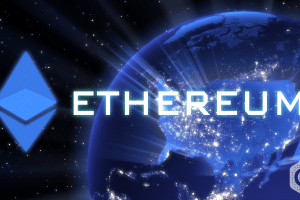 Around a billion tokens were sold by block one on the ethereum platform to ensure that the native tokens were available at the launch of the blockchain. 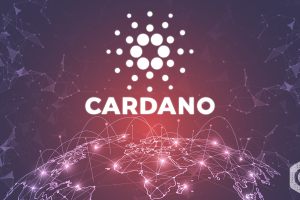 It supports the dApps on a commercial scale by providing the core functionalities, which helps businesses to set up blockchain applications similar to web-based applications. 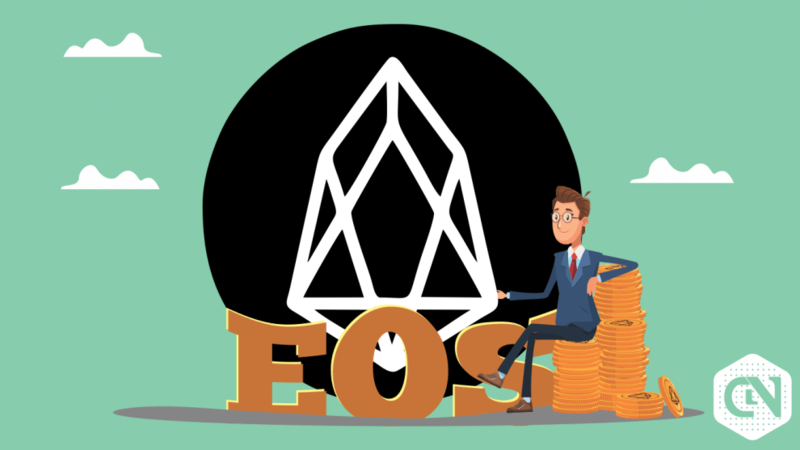 According to stats from Coinmarkcap, the corresponding market cap value of EOS, the 5th largest cryptocurrency, on March 25 at 14:39 UTC is $3,330,974,690 for its 24h volume of $1,458,682,131 which is relatively higher than its value of $3,299,010,925 on February 25 by 0.97%. 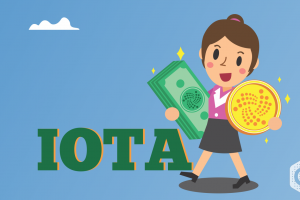 The cryptocurrency’s market value started on a good note in the beginning with 2.6 billion USD. However, it dipped drastically on January 10 and went downhill until February 08, reaching its all-time low of $2,118,270,211. Nevertheless, there was a brief increase in the values when MCap traded for its all-time high on February 24 for $3,982,782,005. The current value is lower by 16.37% from its peak value. The overall market has been majorly neutral with no significant increase or decrease in values. The 20-day exponential moving average shows a rise in Mcap values. The numbers rose from USD 3,065,592,540 on March 05 to the present day value by 8.66%. The ascending percentage pushes the digital currency’s market into bullish pressure. CoinMarketCap has also been observing the prices of USD and BTC along with the MCap values. 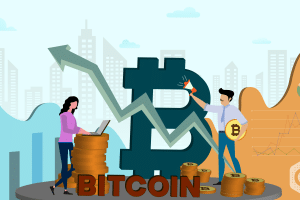 The present prices of USD and BTC on March 25, 2019, at 14:39 UTC are $3.68 and 0.00091253 respectively. Stats show that, although there is a similarity in the highs and lows of the market trend, with the prices of BTC/USD taking the lead in the comprehensive market, followed by the MCap values. The price of BTC has been overlapping the price of USD constantly. The values were downtrend between January 11 and February 08. 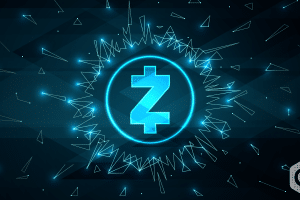 It reached its peak value on February 24 of 0.00091253 which is 13.42% higher than the present-day value. 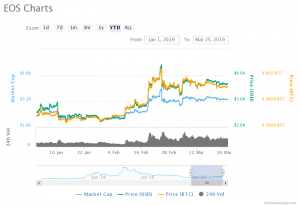 The MCap/USD pair also reached the peak value together on February 24 at 16:34 UTC when the MCap traded at USD 3,982,782,005 and the price of USD per EOS was $4.39. The USD’s price is higher by 19.29% than the current value. 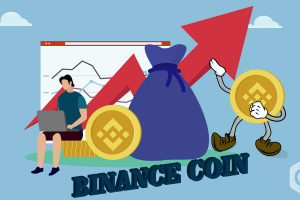 This cryptocurrency reached its milestone between February 18 and February 20, as the price of USD rallied from a low of $2.81 to a high of USD 3.86 which is a 37.37%, a glorious return within a short span of 02 days. The 14-day EMA also shows an uptrend with the current MCap value higher than its corresponding value of $3,246,474,462 on March 11 by 2.60%. Although, both the averages show a rise in values, their percentage values aren’t significant. This puts the market balance in neutral which means, under this circumstance, both the long term investments and the short term ones will have to be put on hold, until the market trend gives a significant solution. Observing the market and exploring will direct the investments in the future.